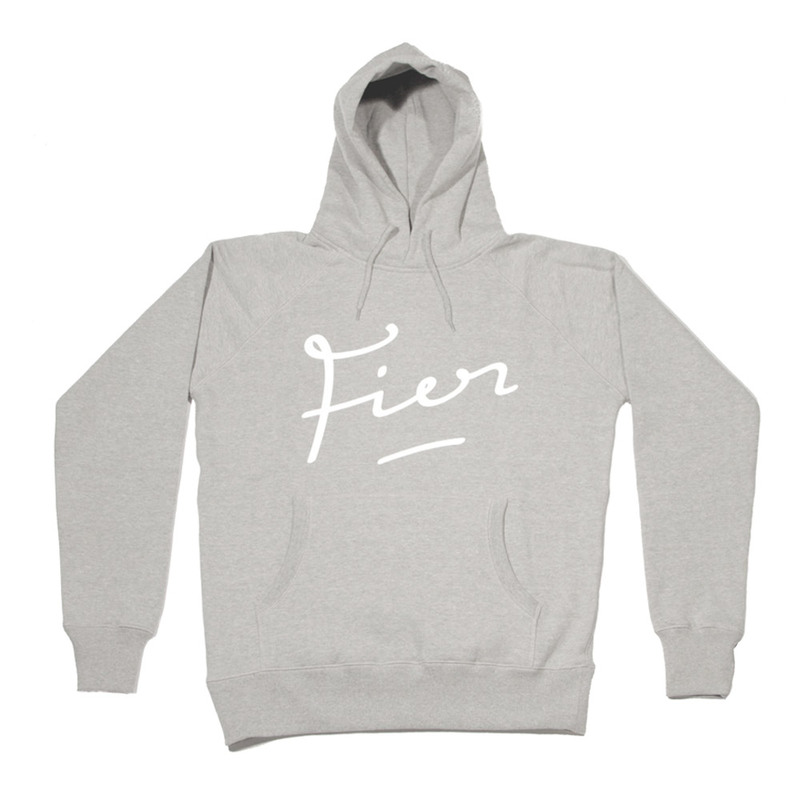 The Fier Hoody Grey check it out! 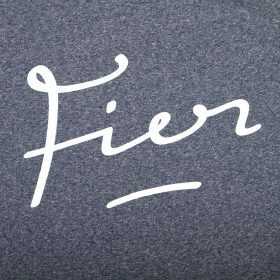 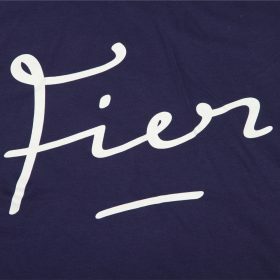 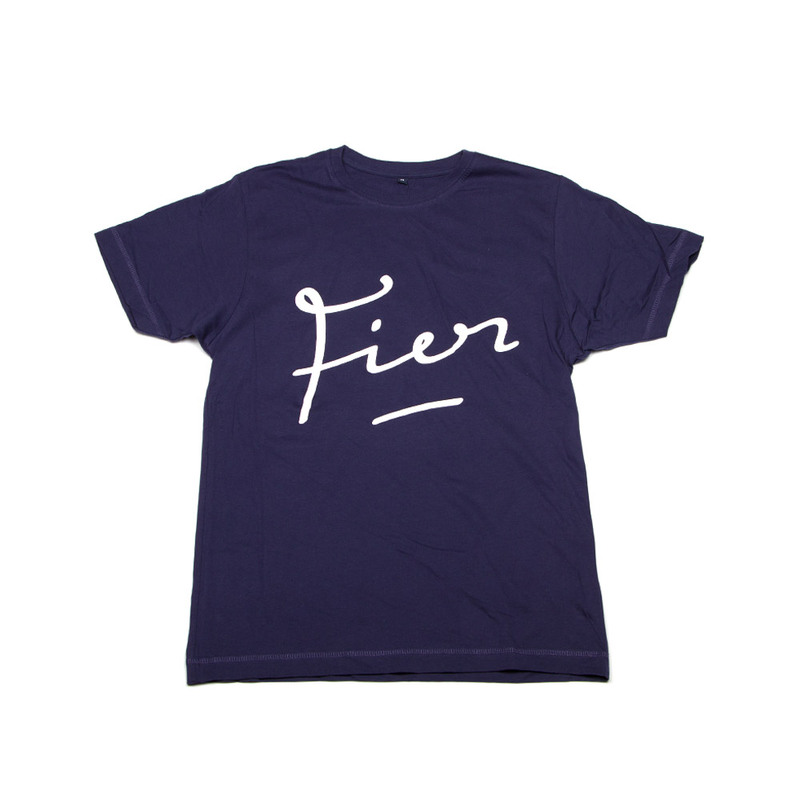 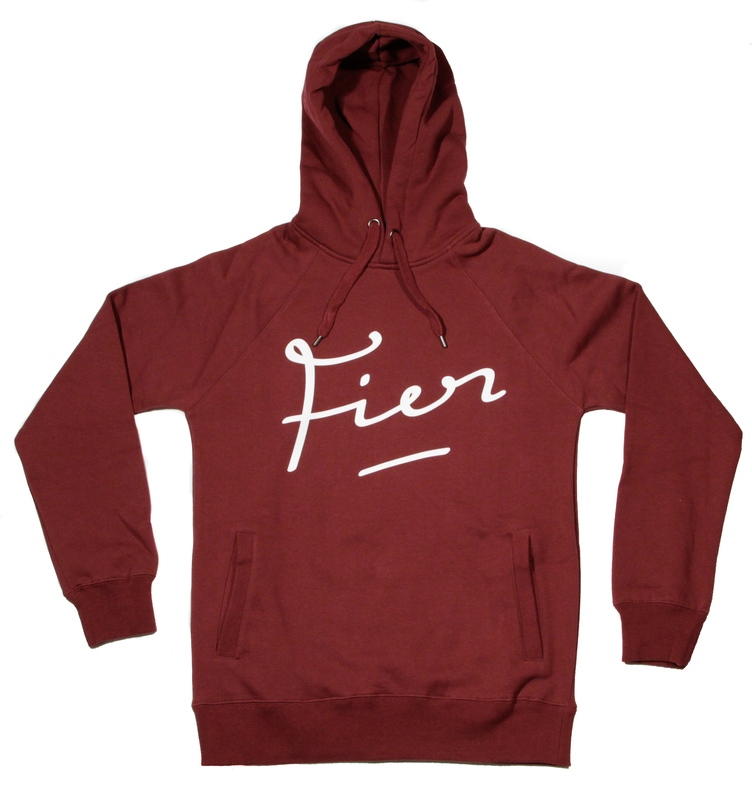 Fier got it’s own shirts, hoodies, crewnecks en long sleeves! 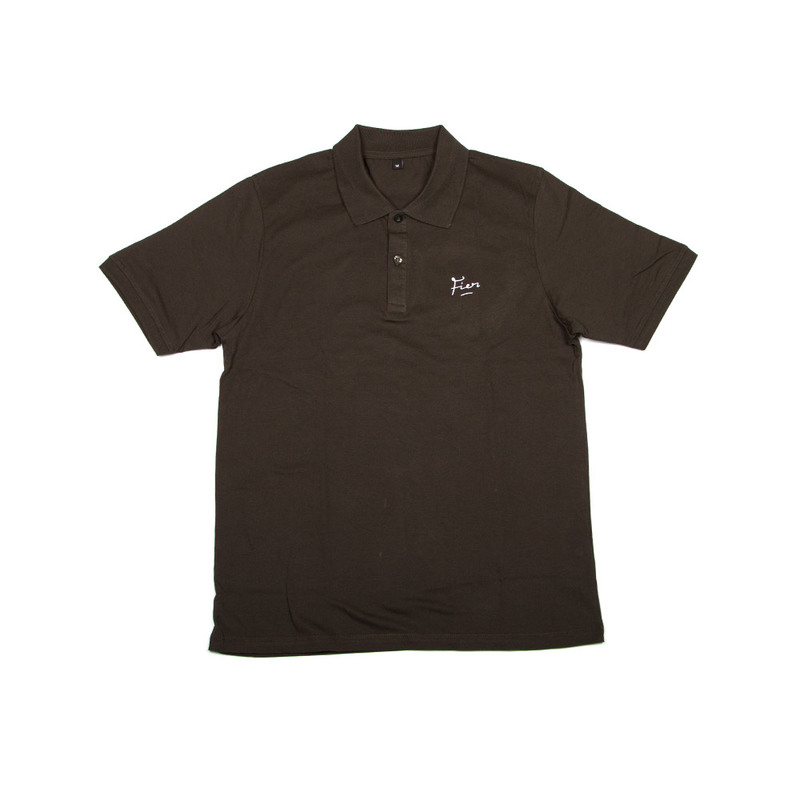 Come and support the store by buying one of these items. 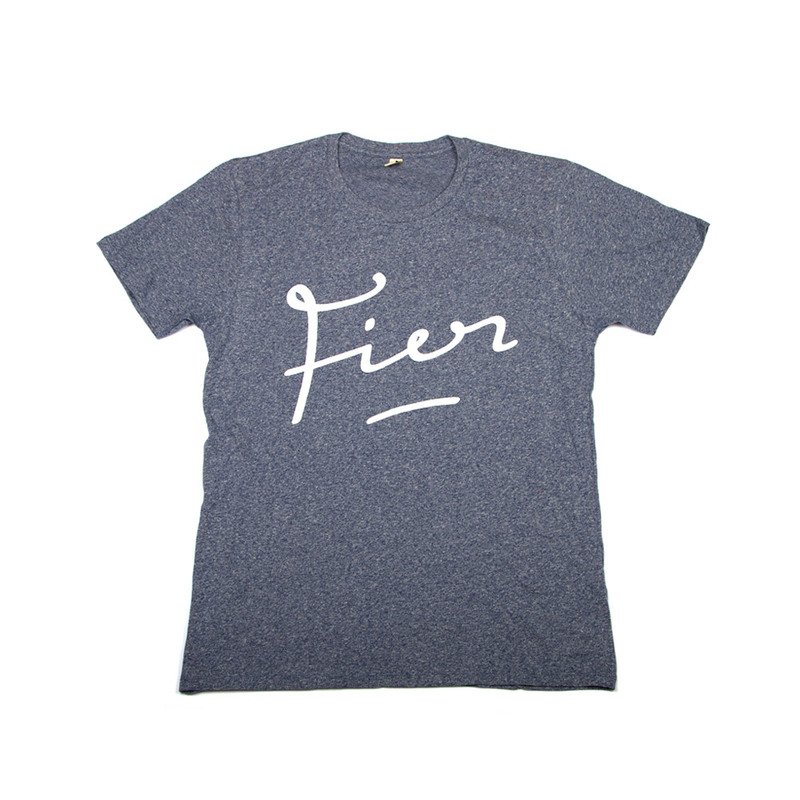 We also have some women Fier clothing and kiddy clothing! 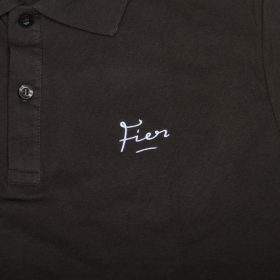 Be sure to come by the store and try them out for yourself!